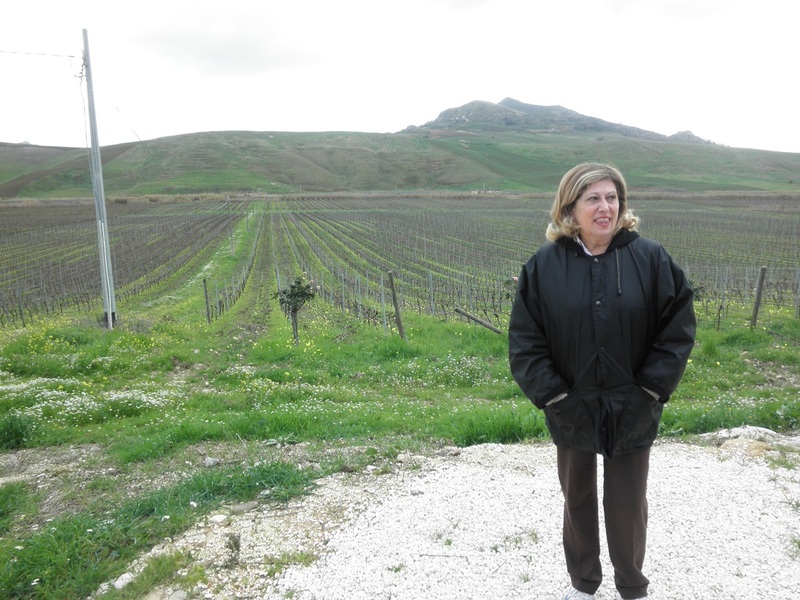 The Tamburello farm is placed in the valley of the Belice river, on the “Wine Route” (Palermo-Sciacca), linking up the Tyrrhenian Coast to the Channel of Sicily. 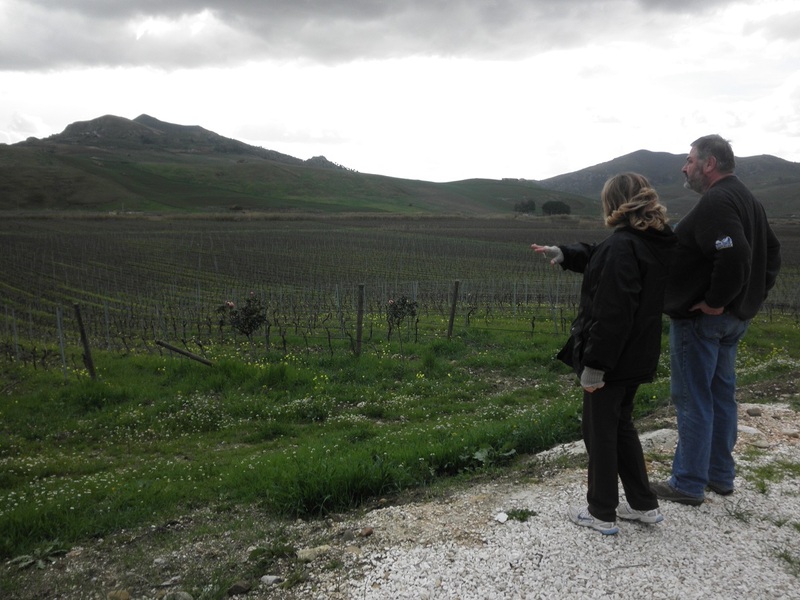 It covers about 60 hectares and the land is very diverse with vineyards, olive groves and cereal production. 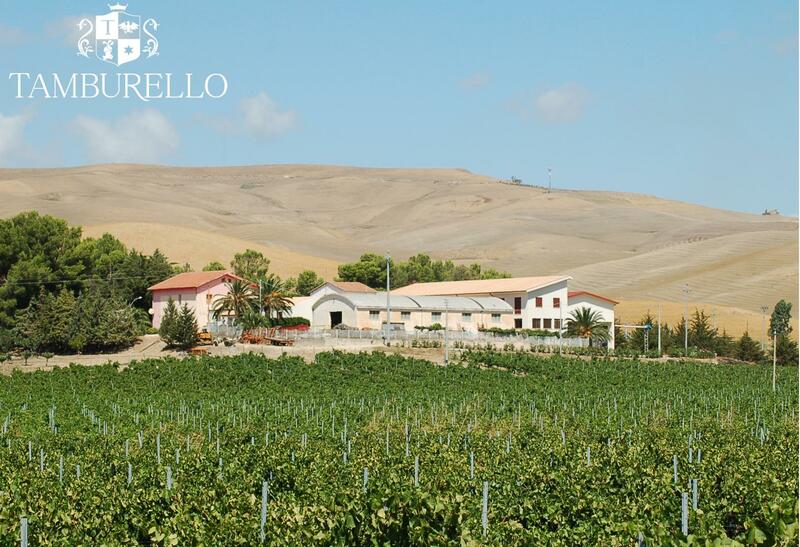 The area is highly suited to the cultivation of olives and wine grapes and it is far from intensive farming. 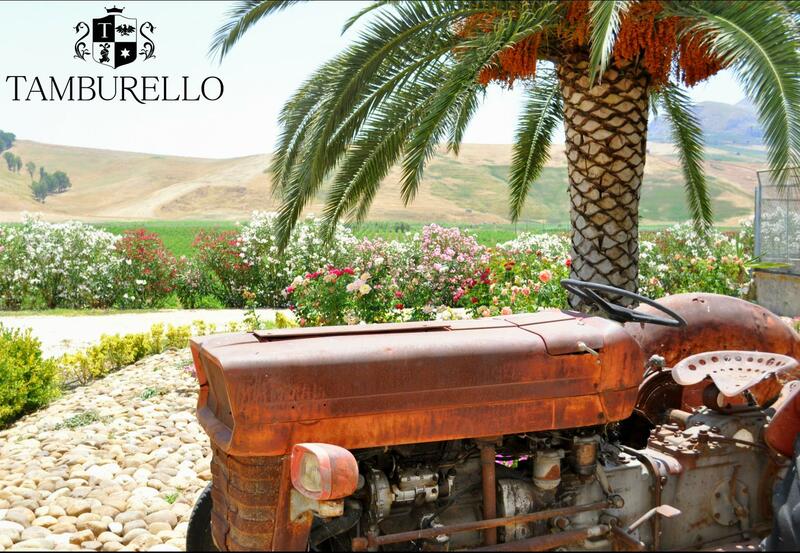 It is a family farm with the belief that a healthy soil, cultivated with patience, love and effort can give life to products of excellence. 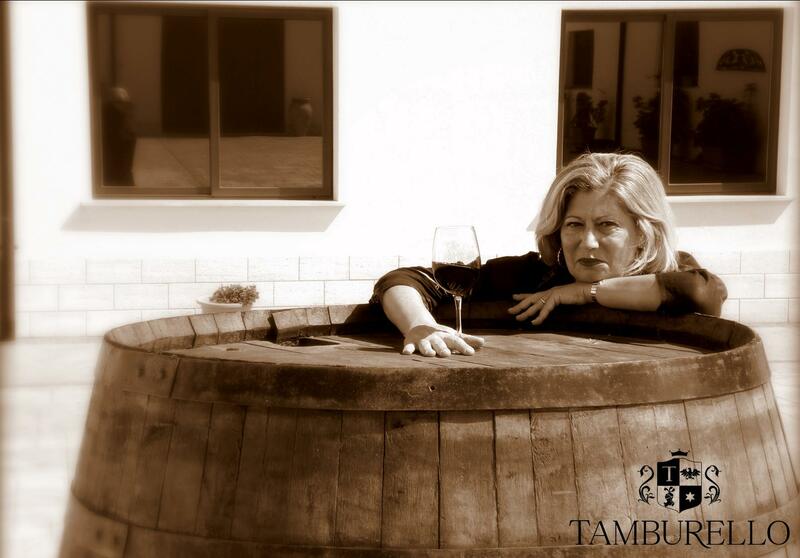 Tamburello family manages the entire production chain, from the cultivation in the field to the final phase of bottling and labelling, in order to ensure the highest quality and customer satisfaction. 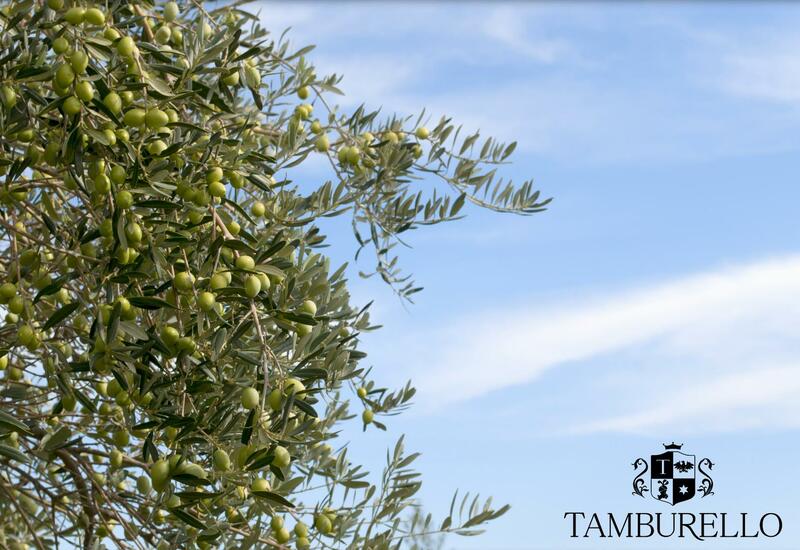 The farm mission aims to the conservation, the development and the quality of native vines and olive groves through the combination of the technological innovation and the heritage of the family tradition. 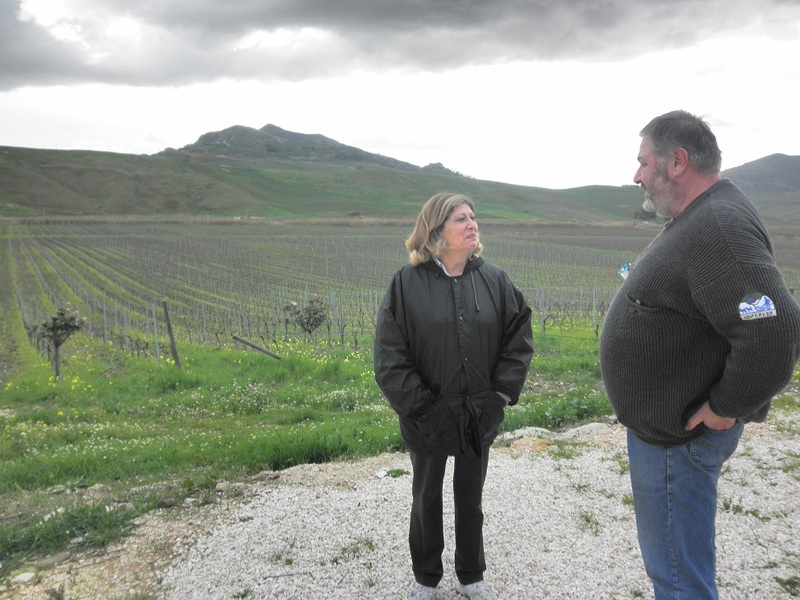 The farmers are fully convinced that, only in this way, they could obtain wines and oils enhancing the potential of the area and the uniqueness and authenticity of the product. 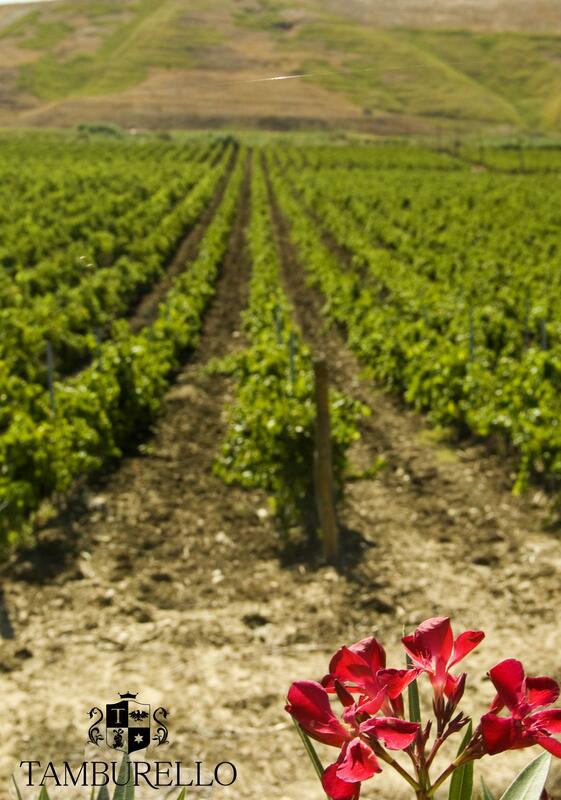 A significant example is given by the recovery of the “Perricone” vine variety, the most popular vine variety in Sicily during 8th century but endangered during 9th century. From the grapes unique wines are obtained: the wine is rich of stilbenes possessing anti-inflammatory and antioxidant properties. 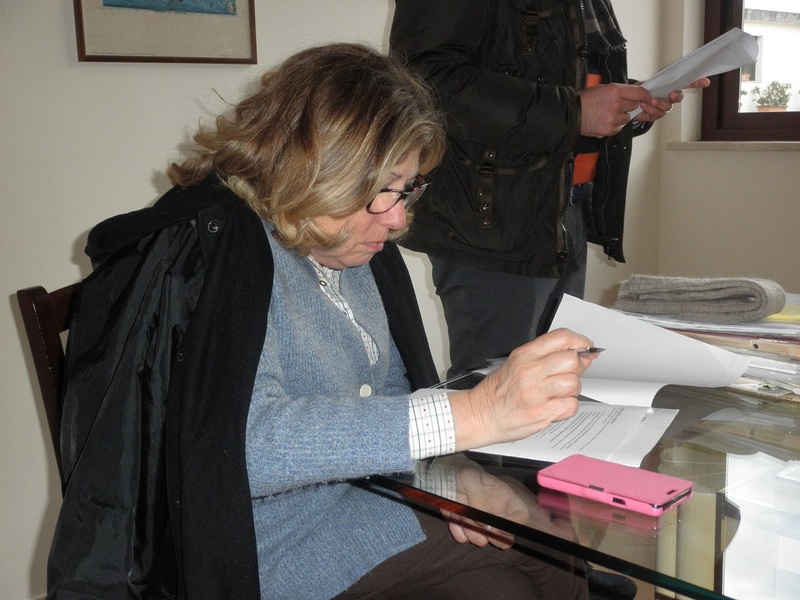 In addition to the attention to the quality of the products and, therefore, to the choice of implementing the organic farming practices, the Tamburello family is particularly sensitive to the environmental issues. The company subscribed the protocols aimed to the reduction of greenhouse gases emissions and for this reason, it decided to install a photovoltaic system providing more than 90% of the company’s energy needs. 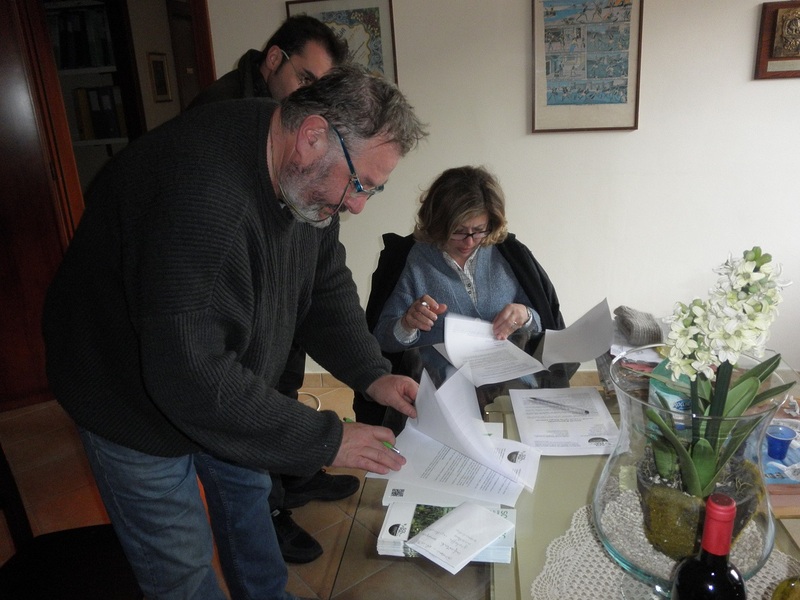 It participated with great enthusiasm in the European project “SOLMACC” because it could be useful to promote innovative agricultural practices capable to bring down the CO2 emissions and to make the company more responsive to climate change. 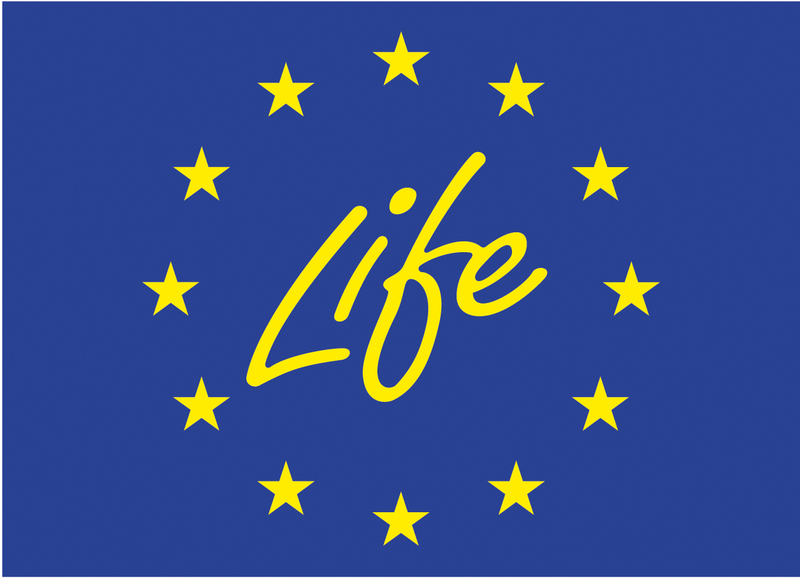 Participating in SOLMACC, I would like to be part of a strong European network! 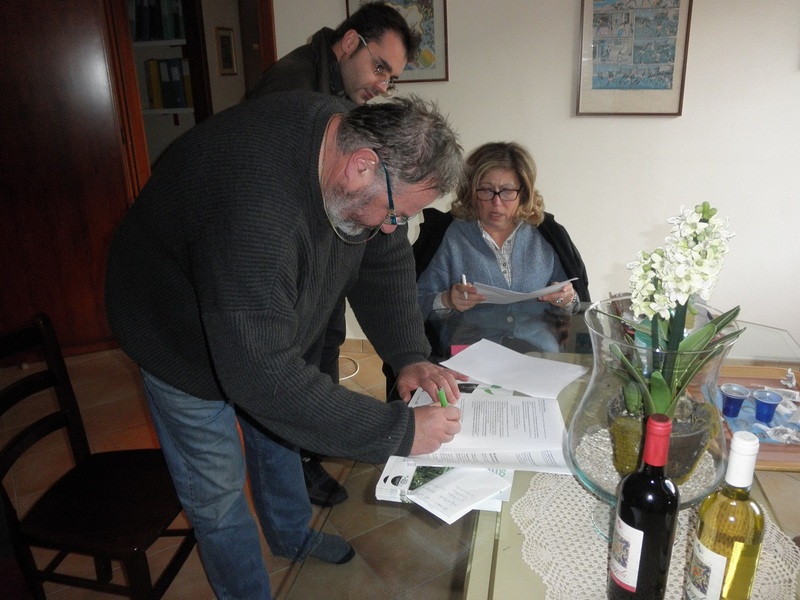 This farm will focus the SOLMACC implementation plan on the olive trees production, with a specific attention on fertilisation. 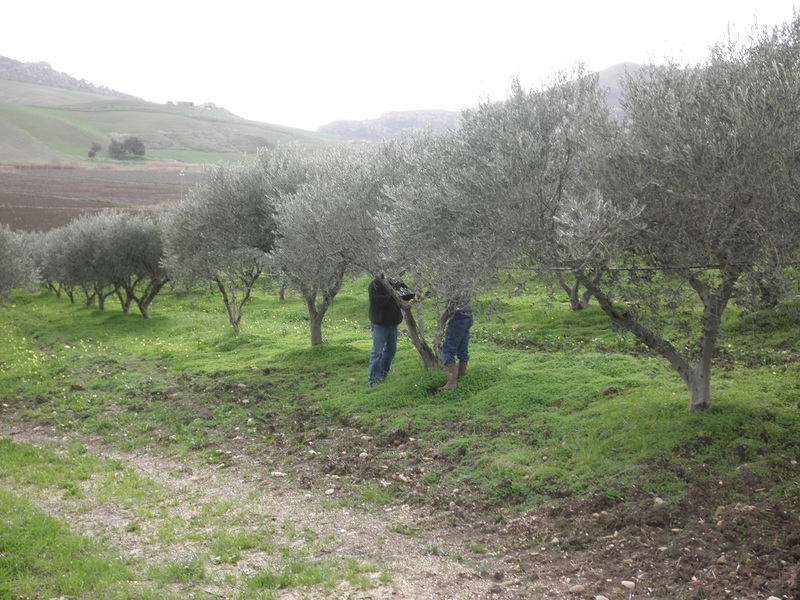 Olive trees need support in term of nutrients in two periods of the year, during flowering (April/May) and fruit production (August). The soil under the trees was not covered and therefore a mix of legumes and graminacee was introduced. The use of this mix, introduced with the assistance of the SOLMACC advisory team should evolve in the long term as permanent grass covering the soil under the tree. 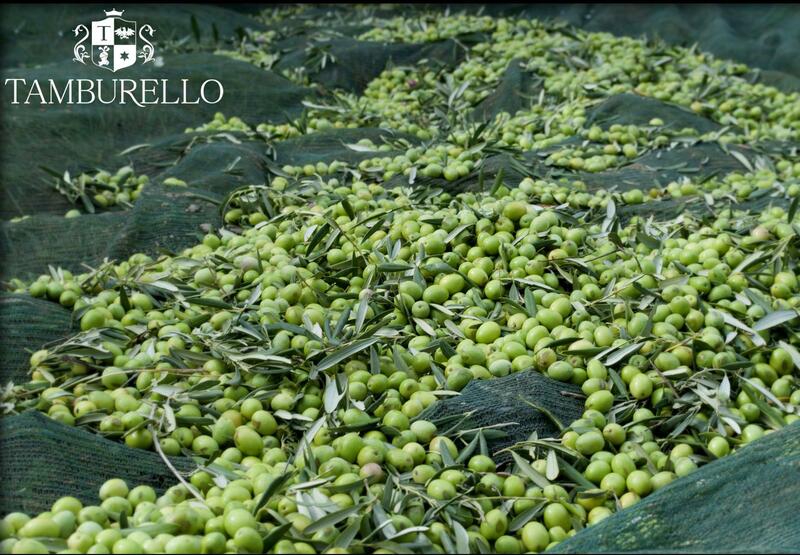 The competition with olive production in a key issue in a context, such as the one of Sicily, where few water is available especially in the summer. The farm have also a small arable area that could be used to produce on farm the seeds needed for green manure and permanent grass with a significant reduction of costs for the farm. 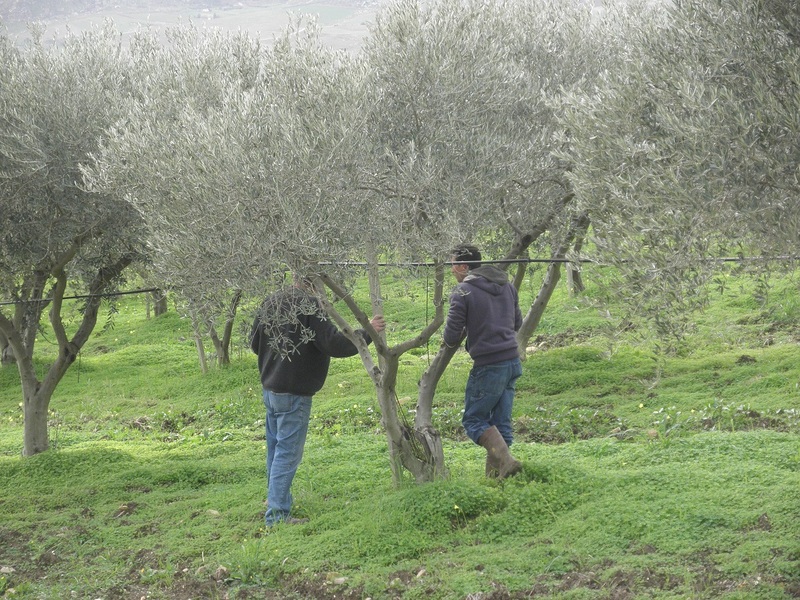 The farm reduced the depth of tillage in the olive groves (15 ha) to 5-10 cm. By employing these practices diesel consumption will be reduced. 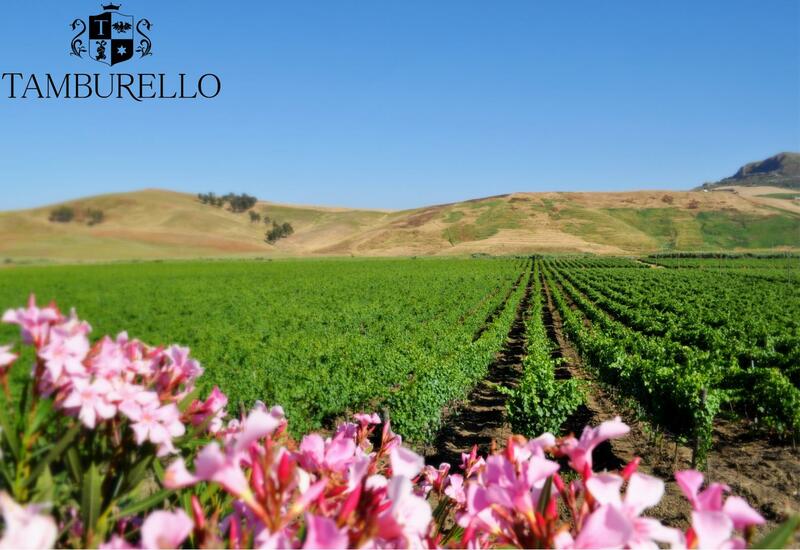 The farm has around 5333 vines (0.75 row space x 2.5 between the rows) and around 333 olive trees (5 in the rows and 6 m between the rows). Together, the trees sequester above- and belowground C in the tree biomass and soil.